Hot Bengali model turned actress Tanusree Chakraborty and renowned actor Rudranil Ghosh recently enclosed the hidden love chemistry between them . Rudra has announced that they will marry soon. 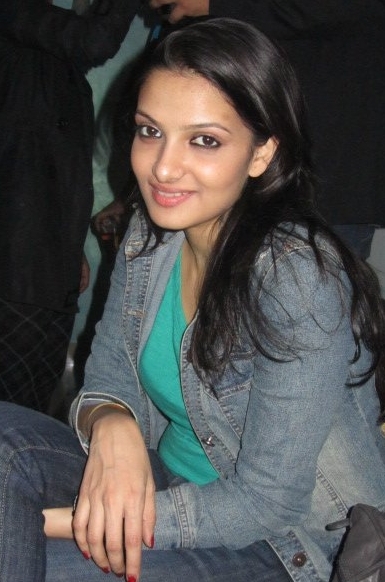 Tanusree, beside modelling acted in a movie named ' Bondhu Esho Tumi' ; now-a-days busy with couple of projects. Rudranil did two films with her —'Bhalobasha Off Route E' and 'Uro Chithi'. 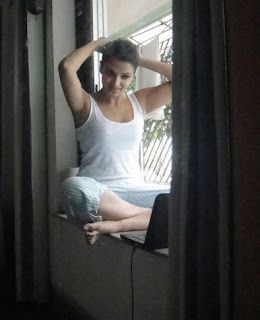 View some of hottest pics of Tanusree here collected from internet.